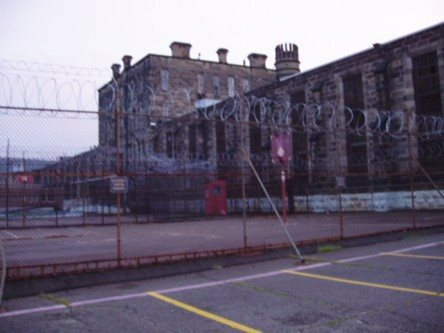 The Moundsville Penitentiary in West Virginia was the last stop for many murderers, rapists, and thieves. 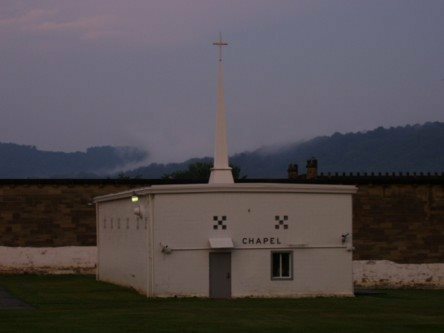 It was where the worst of the worst were left to rot, die, or be murdered by fellow inmates. 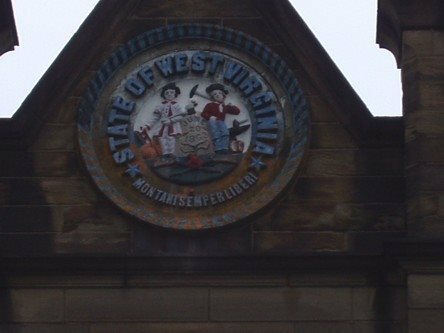 In 1863, West Virginia seceded from Virginia to join the Union in the North. 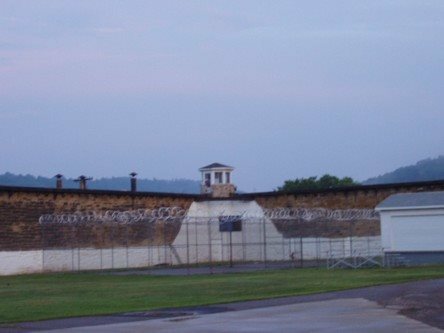 With a new state came the need for a new state prison. 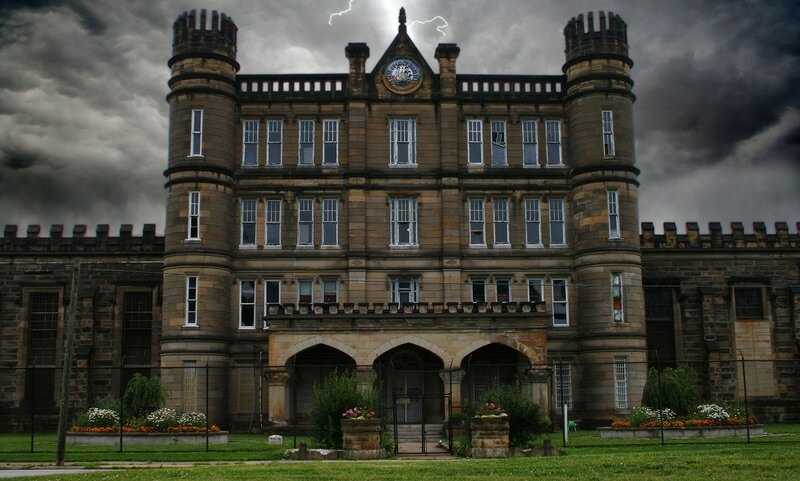 Moundsville was close to the then-capital, making it the perfect location to house future inmates. 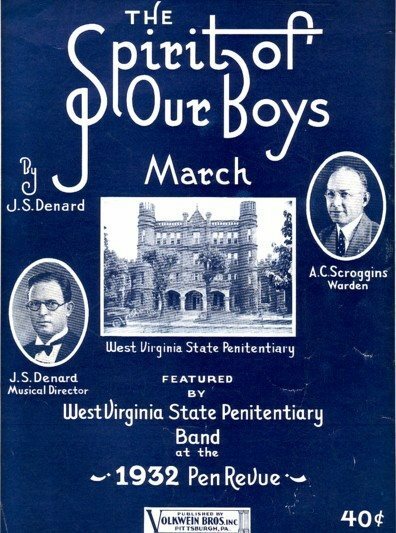 Approximately 998 men died in the prison. 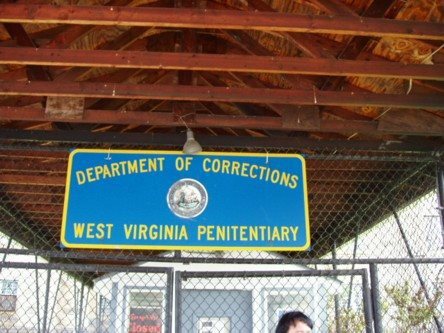 It earned its spot on The United States Department of Justice’s Top Ten Most Violent Correctional Facilities list throughout its 119-year history. 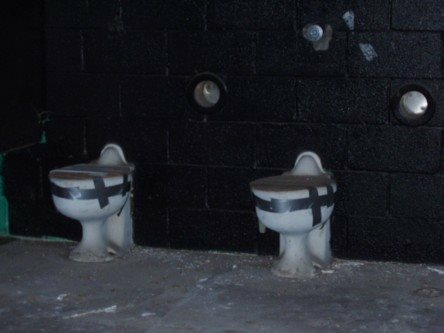 One of the infamous rooms was called the “Sugar Room” by prisoners. 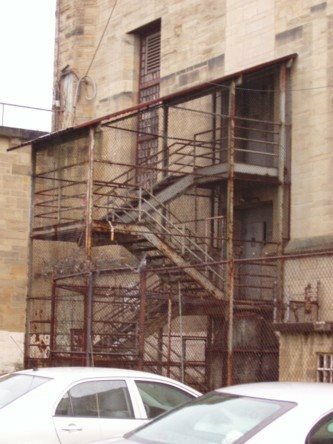 It was where a multitude of illegal gambling, fighting, and murder took place. No one was safe within these walls. 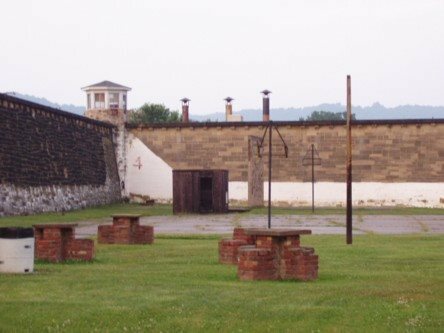 Approximately 36 homicides took place and between 1899 and 1949, 85 men were hung from the gallows at the prison. 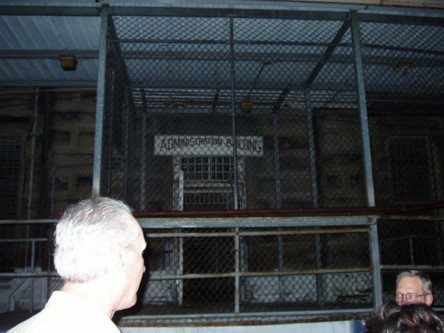 In 1951, one of the hangings went terribly wrong and the prisoner was inadvertently decapitated. 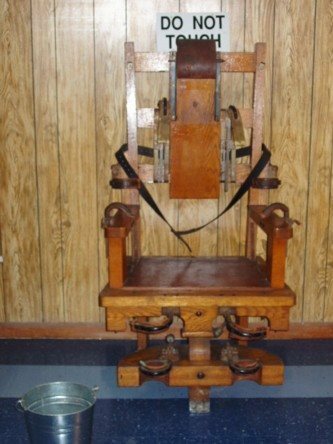 This caused the state to rule the hangings as cruel and unusual punishment. 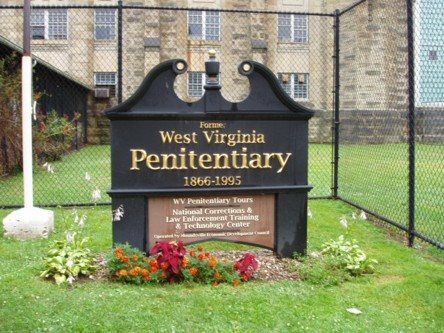 The last man hanged at the penitentiary in 1959 was inmate Bud Peterson from Logan County. 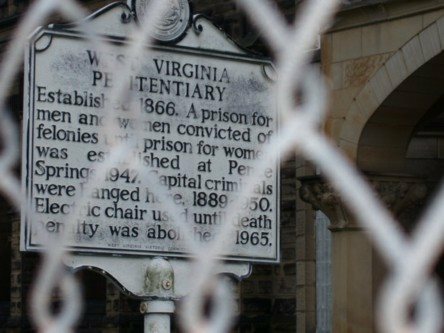 Peterson’s family, like many, refused his body and it went on to be buried at the penitentiary cemetery with the rest of the unclaimed corpses. Things began to deteriorate even more in the 50s when overcrowding was a major problem. 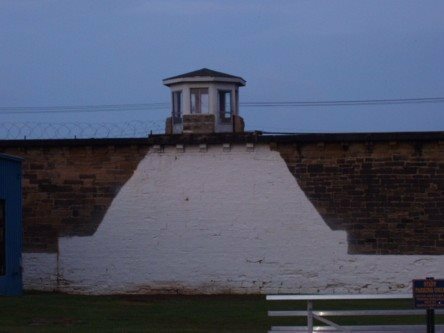 As many as three prisoners were forced to share a five-by-seven-foot cell. This kind of pressure lead to deadly riots. 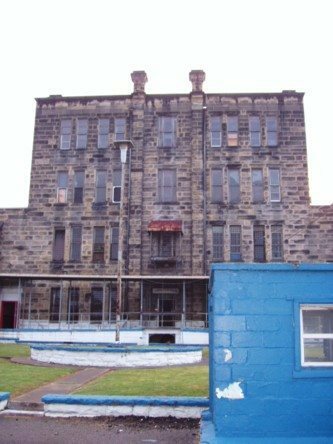 The facility finally closed in 1995. With so much death, it’s no wonder the place is filled with ghosts and old spirits of the men who were murdered here. Shadows have been seen by numerous people and even photographed. 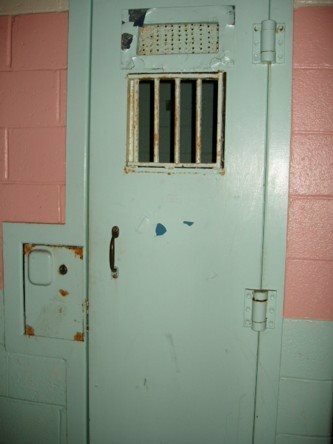 Staff have reported being accosted by invisible forces and strange echoes are heard throughout cell blocks. Something dark and sinister lurks in the bowels of the building also. “However, not all of the reported ghosts are those of men who were executed. 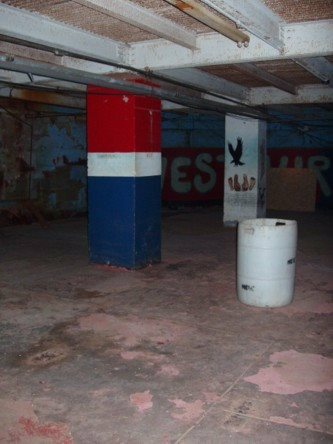 One of the ghosts that is reported the most is that of a maintenance man who lived in the basement. 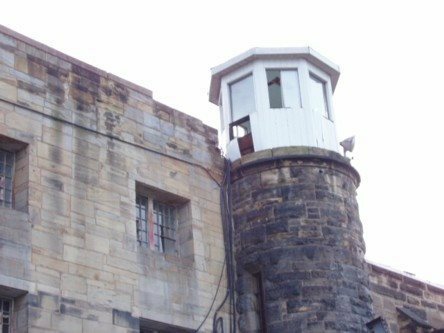 The maintenance man was a big snitch, and he would tell the warden and guards whenever he caught the prisoners doing something they weren’t supposed to. If you’re looking to do tours, you can check out this website here.